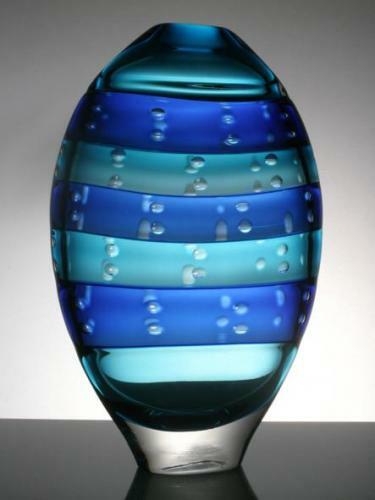 Stuart is an award-winning studio glass designer-maker based in the UK. 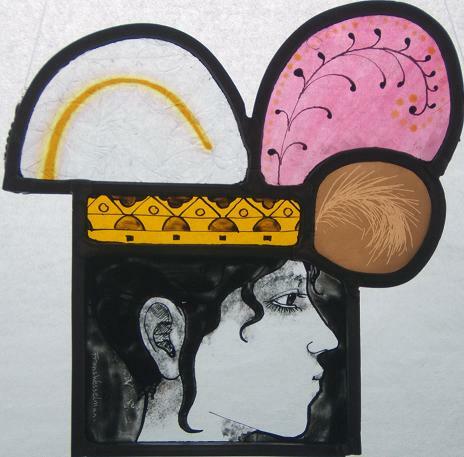 He creates forms in vibrant colours and organic shapes. Instantly identifiable his work possesses a sense of movement and grace within the solid form. Stuart’s designs begin with inspiration from the world around him, after sketching out the initial ideas the next stage is experimenting with the hot glass and making 3D forms. These glass prototypes are then further refined to produce the final piece. He has been making glass for over 30 years. 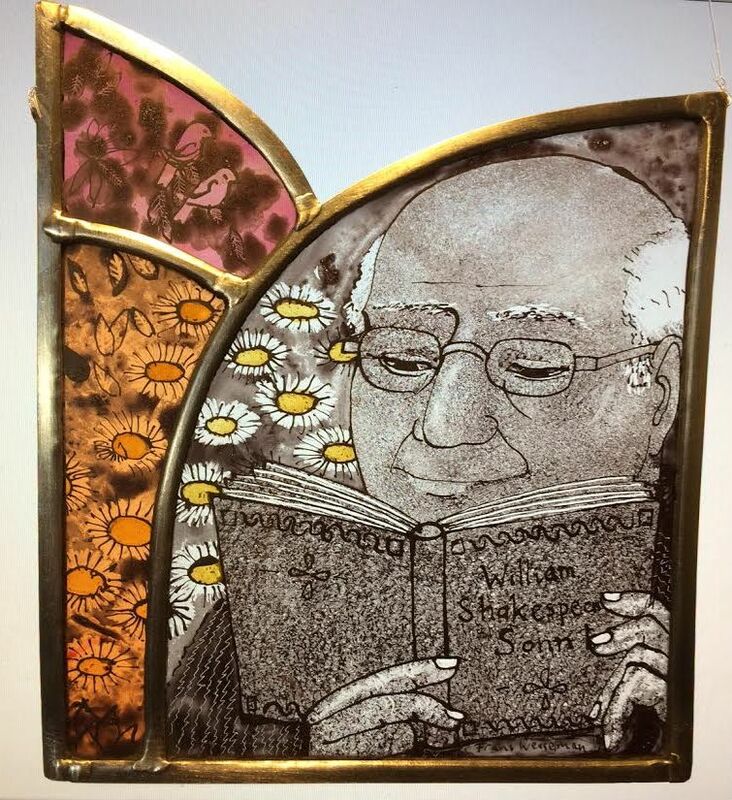 His glassmaking career began in the North East of England learning the basics on the BA(hons) course at Sunderland University, followed by a Post Graduate Diploma at the International Glass Centre, Brierley Hill. A stint as head maker at an established glass makers lead to starting his own business in 1991.